Kristine has been member of the MasterCare team for a year. She is one of our Customer Service Technicians. By knowing her, her ethical values of work stand out, instilled by her mother and father, and finding those values at MasterCare inspire on her the passion for being member of our team. Out of work, she loves traveling, live music and reading. 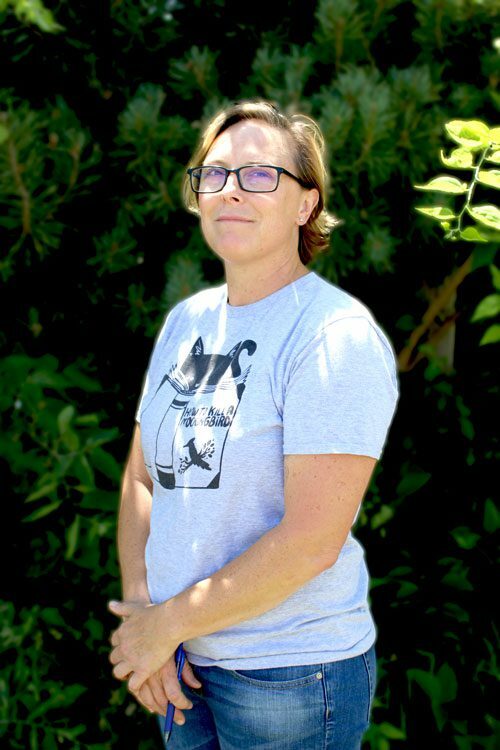 In her community, she fosters to rescue dogs and cats, and helps elderly neighbors keep their yards and houses maintained.